Sessions run, during school term time, on the second Monday of each month, from 9.30am – 11am. Autumn/Winter 2019 dates are September 9th, October 14th, November 11th and December 9th. 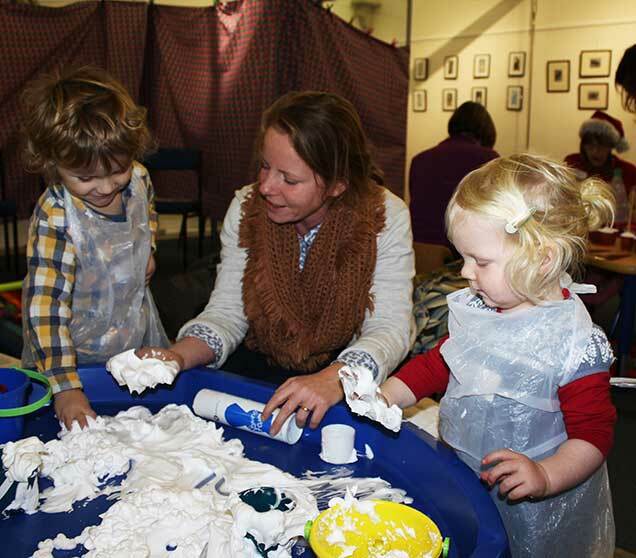 Museum Tots costs just £3 for each participating child, the accompanying adult is free (one max per child). Book your child’s Museum Tots place either online or by telephoning the museum by the Friday lunchtime prior to the session.